The trip will be at West Bangkok nearby the Chaophraya River. We will walk around Grand Palace (get into the fee is 500 THB per person ), Wat Pho, Wat Arun and relax at the cafe by the river. We will also try Thai traditional massage if needed. ** if you want to visit Grand Palace, the fee is 500 THB each person and it is not included in the package**. If needed to visit Grand Palace, it will take around 3 hours. 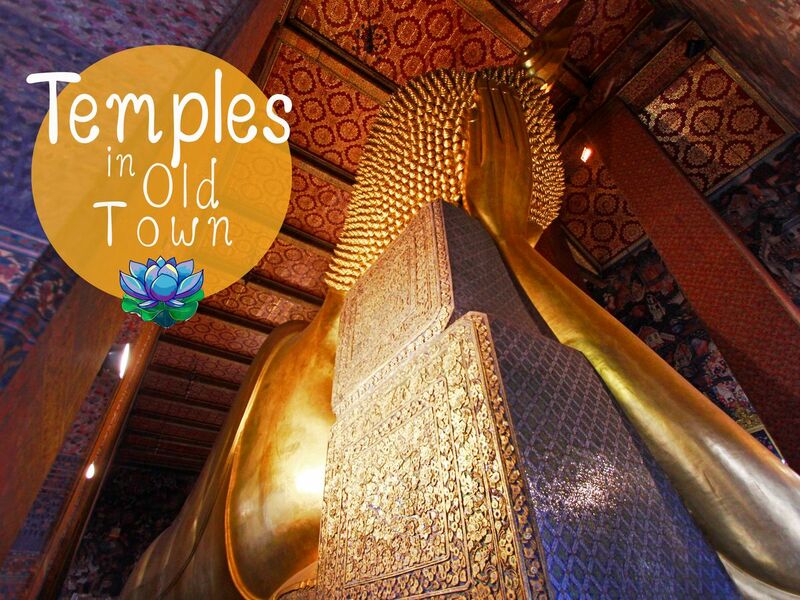 You may try Thai traditional massage at Wat Pho . Then walk through Phra Chan road for lunch, trying street food. We'll take you crossing the river by boat to see Wat Arun. Then chilling at the cafe by the river. Trip will be ended around 18.00hrs so that you'll have time to enjoy sunset and Bangkok night view by Chaophraya River. Then drop you off. Please note: if you consider visiting Grand Palace then the trip may have to adjust for a proper time. Sara was really a good guide, she was really friendly, customized the trip according to our needs and give us information, suggestion and everything! Thank you Sara! Very recommended! Thanks for such a nice compliment. Glad you. both enjoyed my tour and hope you will have a wonderful trip in Phi Phi. Sara was very kind and helpfull. Showed us main attraction and was very helpfull, even with some topics out of the script. I recommend this tour and specially the local expert. Thank you again!